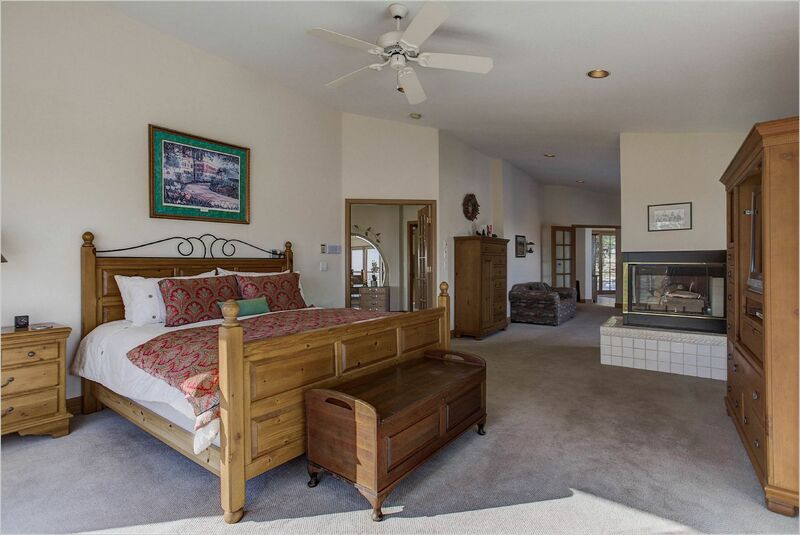 Your close-in mountain retreat! 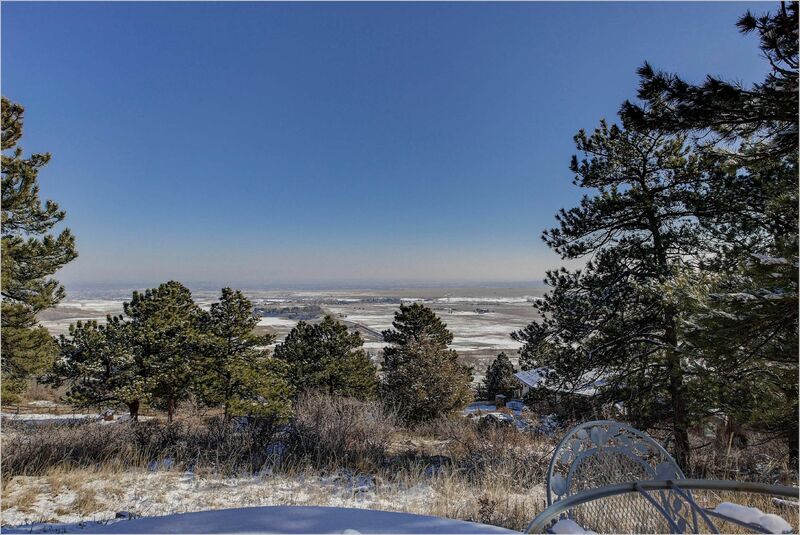 Only 12 minutes to downtown Boulder! 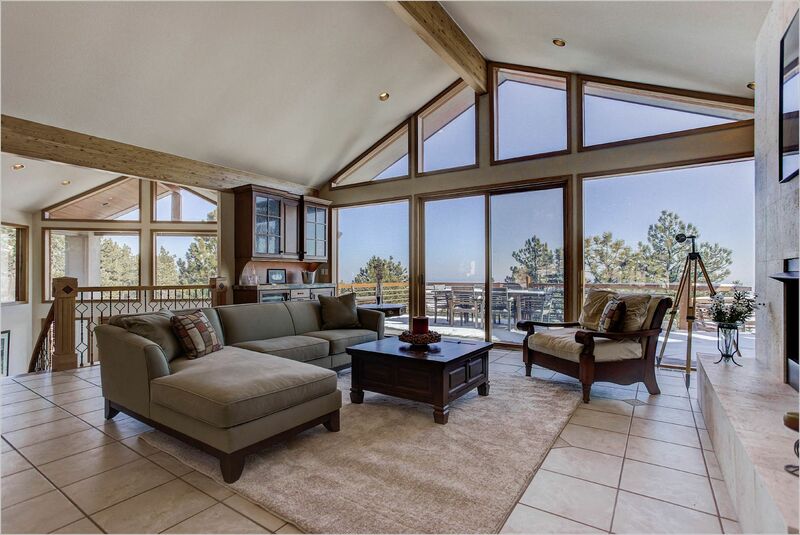 Views, views, views at this beautiful custom home. 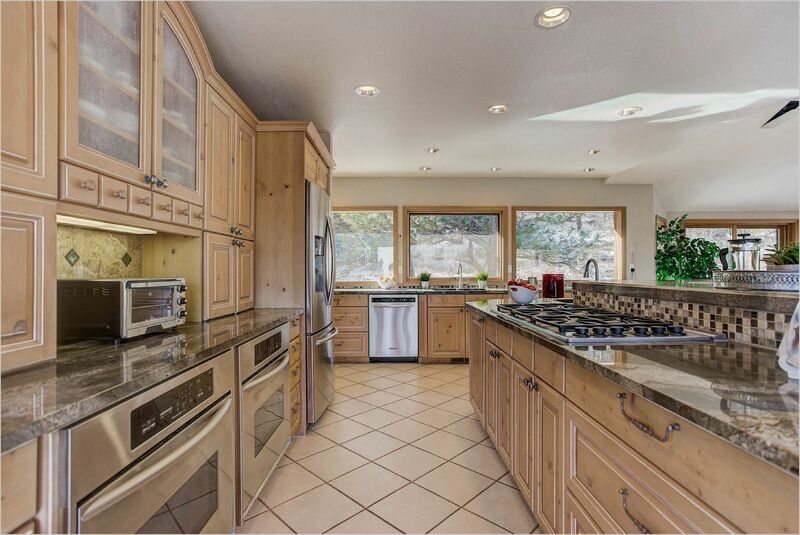 This home features: amazing indoor and outdoor living space, five bedrooms and six bathrooms, and a daylight walkout lower level. 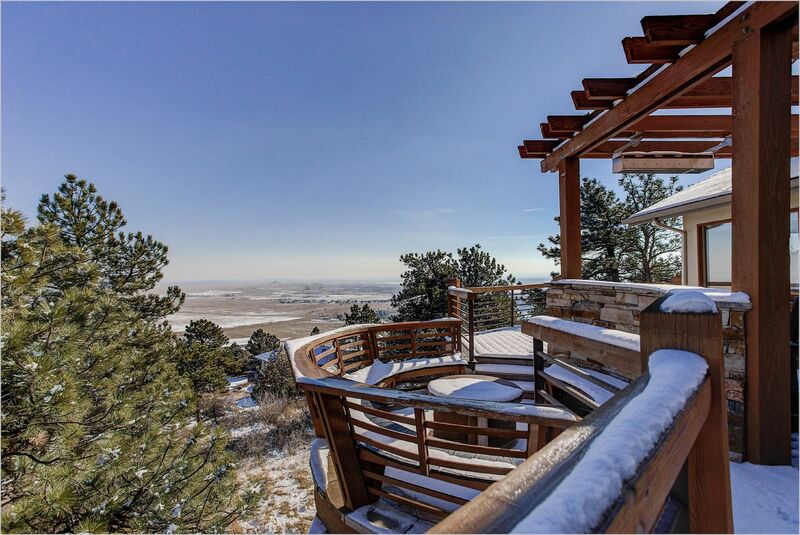 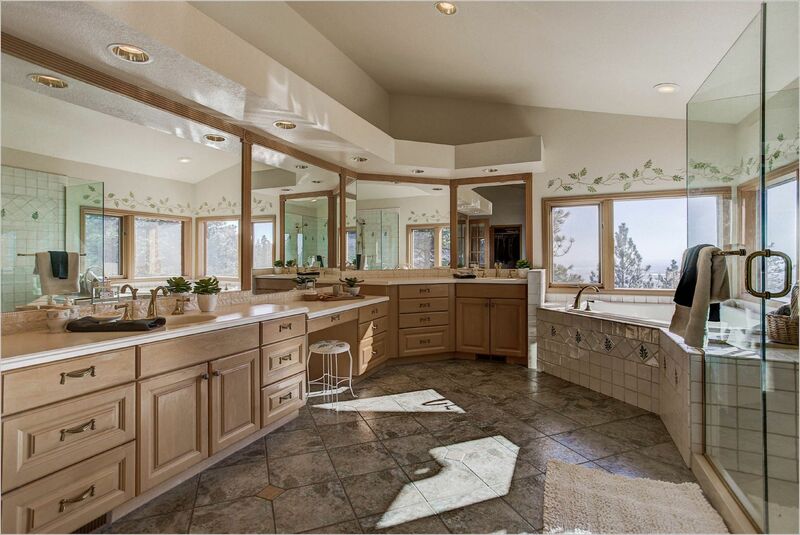 This is an incredible opportunity to own a one of a kind mountain home. 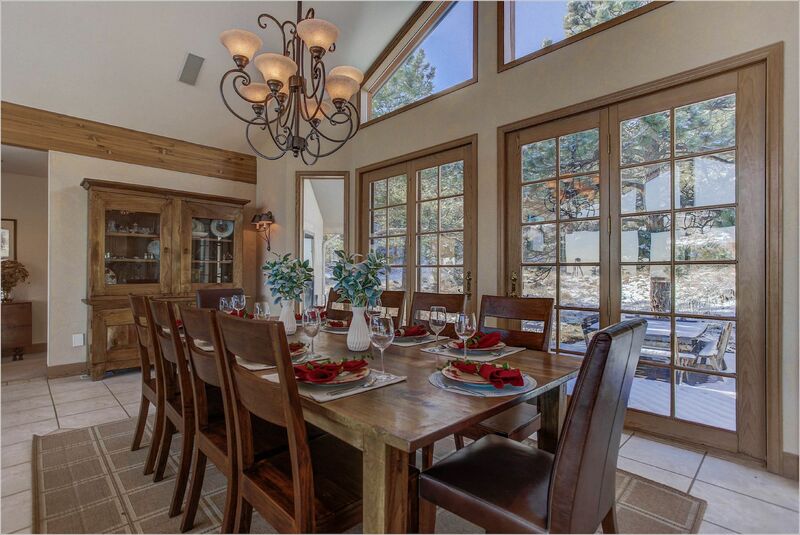 Come see this Boulder mountain home during our Open House on Saturday, December 8, 11 a.m. – 1 p.m. And, of course, if you have any questions, give us a call. 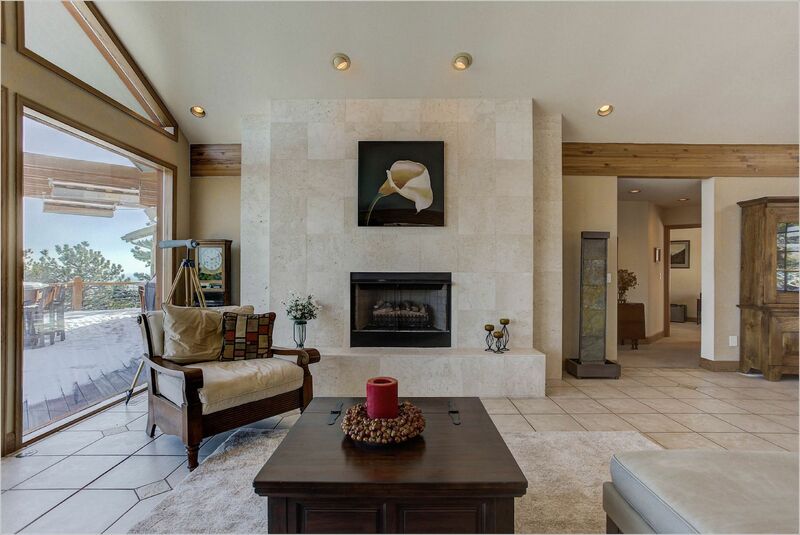 To learn more, view our current listings.